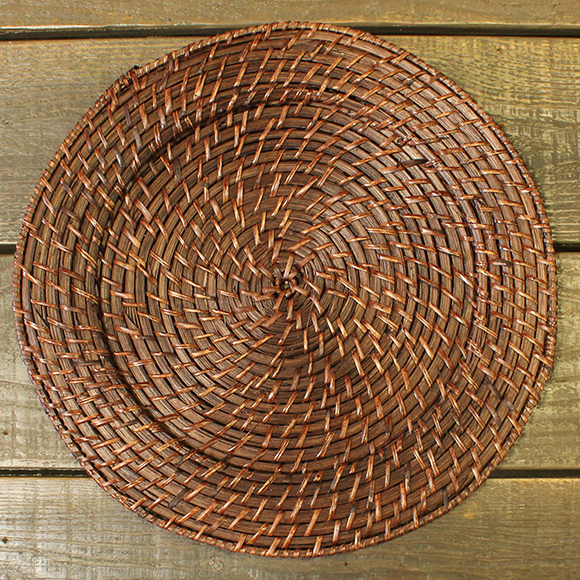 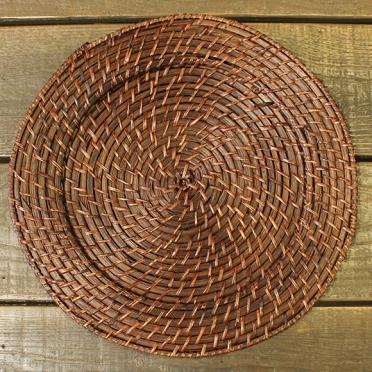 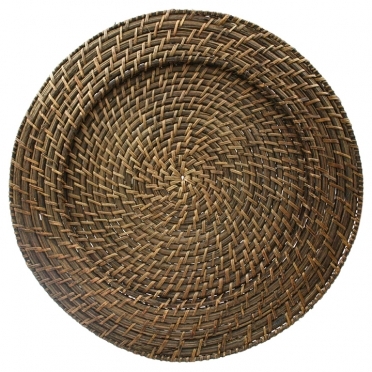 When your decor follows a rustic theme, our brown rattan charger plates will blend with ease. 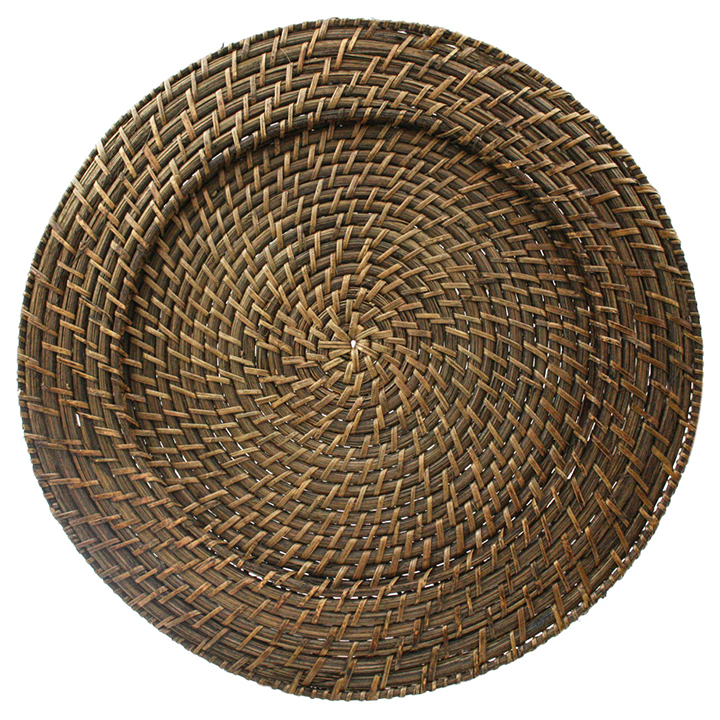 The environmentally-friendly material enhances your food selection and brings touches of nature to your tables. 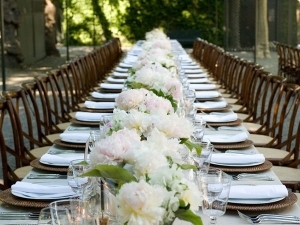 No matter what venue you select, these items work for both interior and exterior settings. 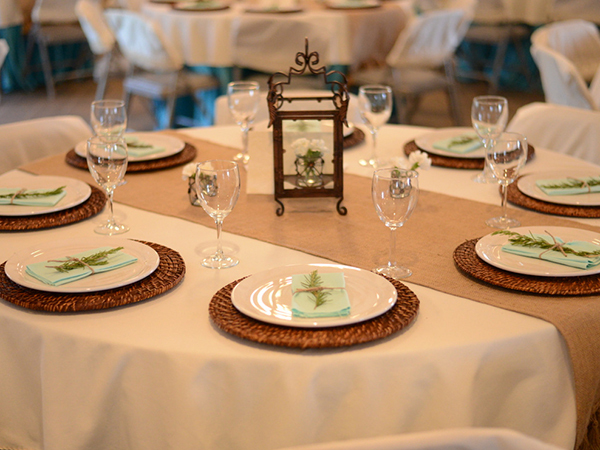 Your guests will be pleased with the beauty and function of these pieces.